Larkin Golf Club is not accepting new members at this time. 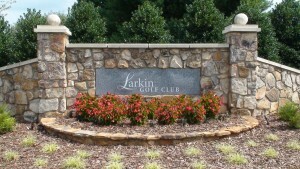 Request additional information from our professional staff about membership opportunities at Larkin Golf Club. Fill out the form below and a member of a staff will contact you as soon as possible. 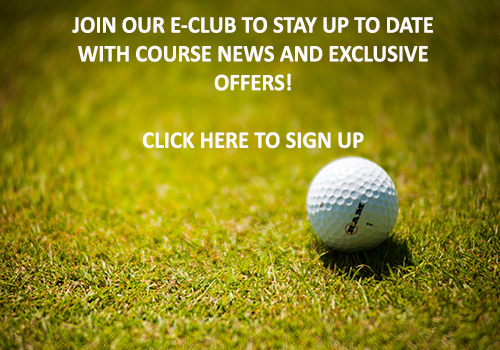 Thank you for your interest in joining the membership here at Larkin Golf Club!